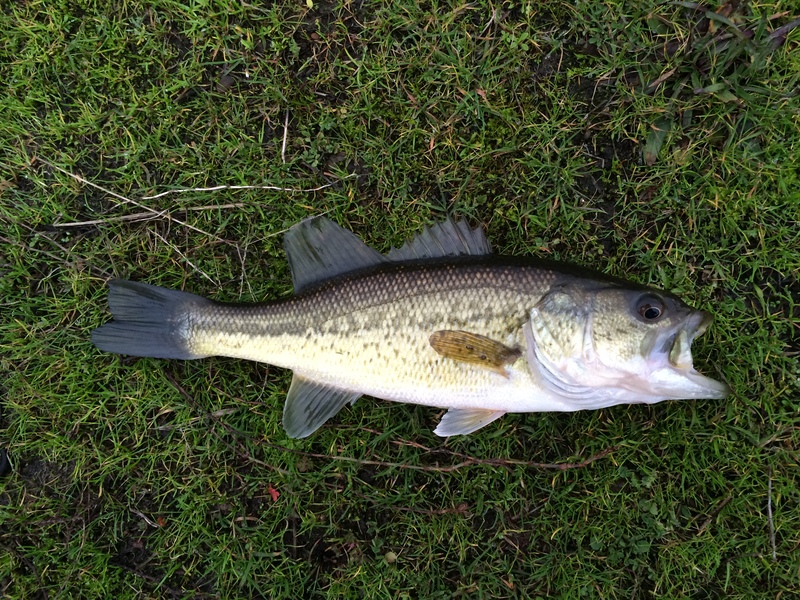 Bass fishing is the closest thing the fishing community has to professional sports. A handful of the top competitors even make a living off of it. The millions of dollars spent on endorsements, the fact that people actually watch it on television, and the sponsors lining up to put their stickers all over bass boats make it unlike the rest of the fishing world. My first bass was so unglamorous that Kevin VanDam will probable never give me a second look. I caught it a seven-inch fish on a gold crappie jig. It was about eight feet below me, and it was hot enough that it didn’t fight hard. That’s it. My first bass. I wish it had been more romantic, but it was hot and dirty, and I wondered why it was so highly praised. Read the next entry in #SpeciesQuest here: Species #7 — Brown Trout.